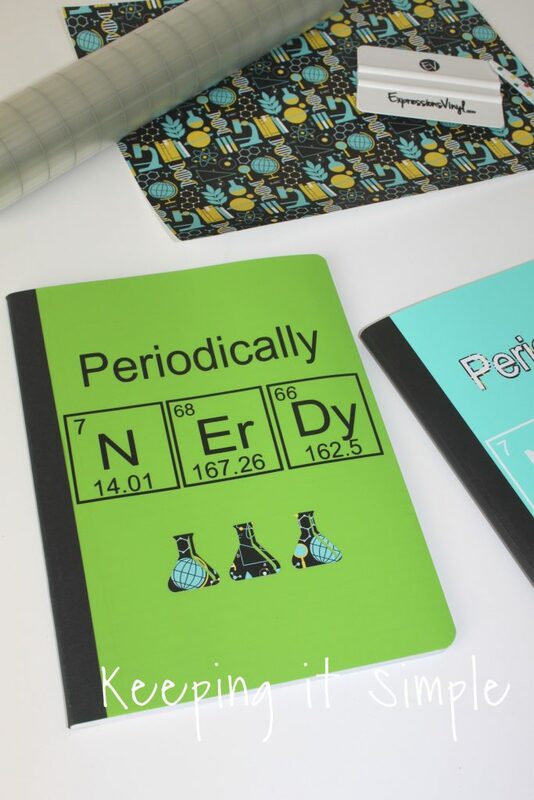 I’m a huge science nerd. 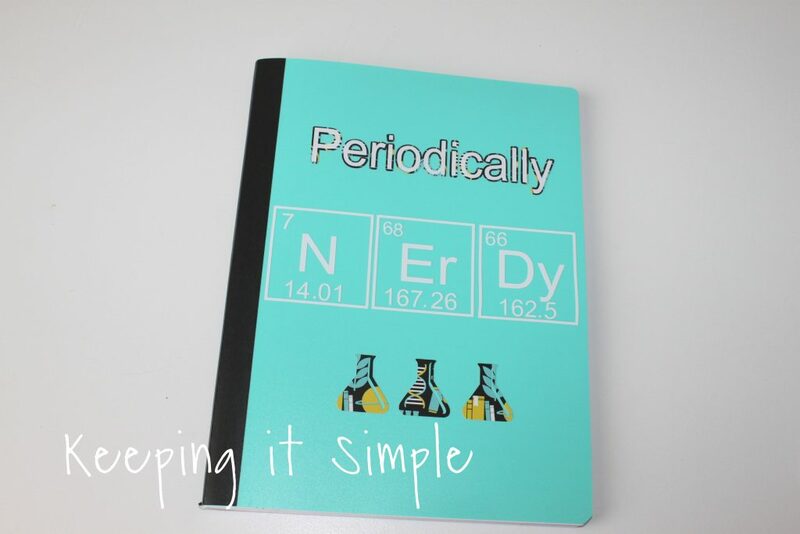 Science has always been one of my favorite subjects in school and when I was in college, I majored in Chemistry. When I saw that Expressions Vinyl came out with some new patterned vinyl, I knew that I needed to make something with it. 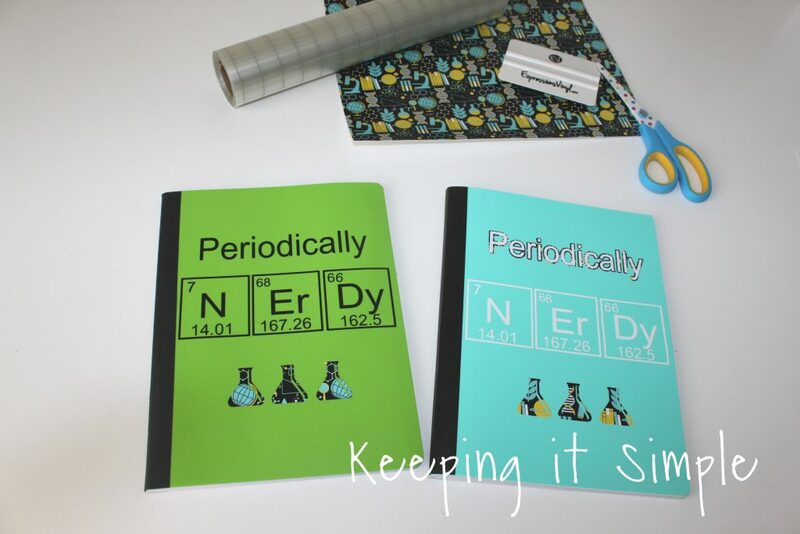 And since it’s back to school time, I thought it would be fun to make some science notebooks for my boys and me. They were super easy to make and I love how they turned out. 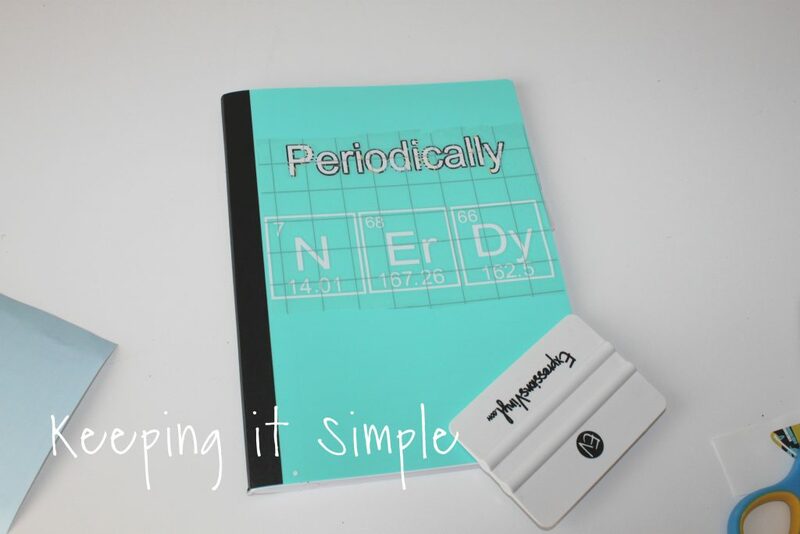 Here is a quick video to show you the process of how to make these fun chemistry notebooks. I then weeded the vinyl. 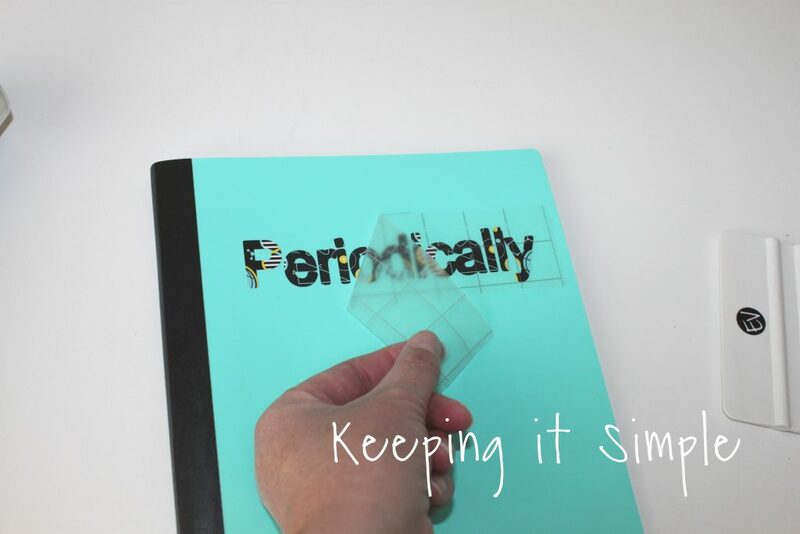 For the word periodically, I then a layered look with the patterned vinyl behind white vinyl. 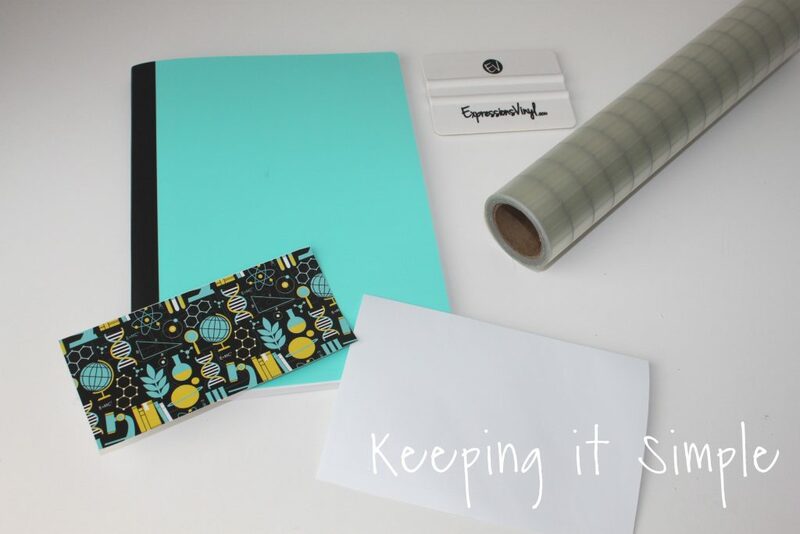 Using the clear grid transfer tape, I put the patterned vinyl onto the notebook first. Then I added the white vinyl on top of the patterned vinyl. 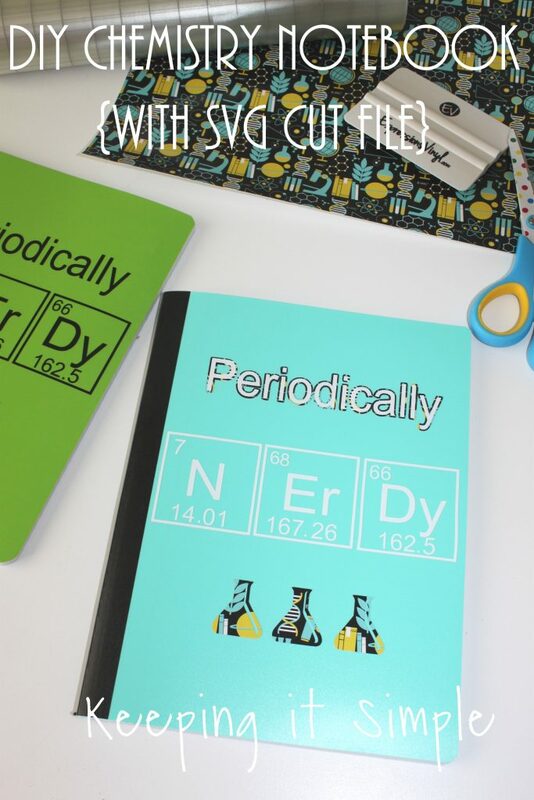 And lastly I added the flasks onto the bottom of the notebook. And that’s it! 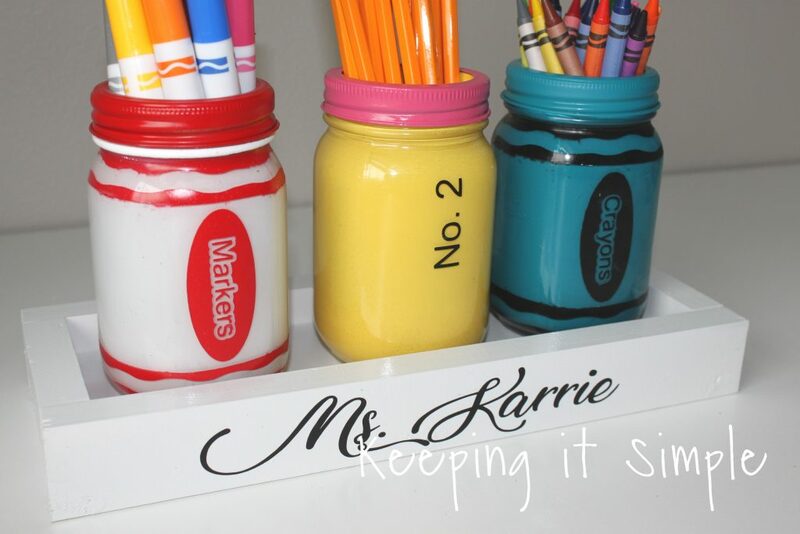 Super easy and simple but super fun! 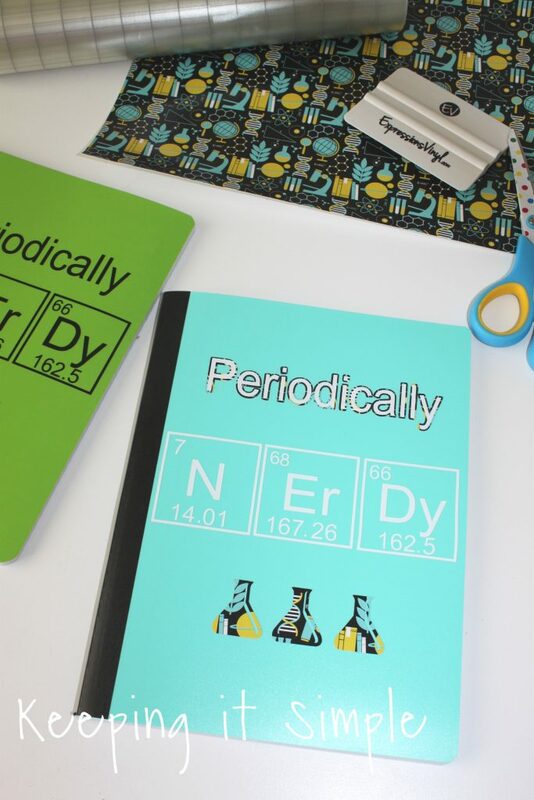 These notebooks are perfect for Chemistry but for science too! I did a more plain one for my boys using black vinyl instead of the white and just had the patterned vinyl onto the flasks. Both look great though! 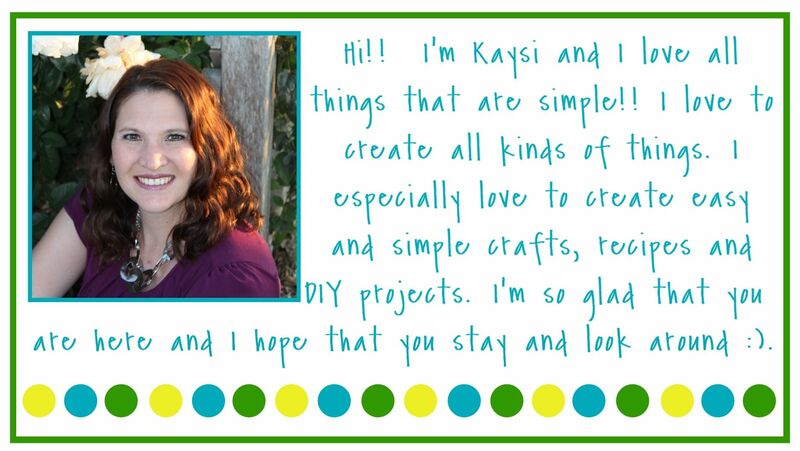 Here is the one with the layering. I used the black vinyl but the whole design would look amazing in the patterned vinyl. 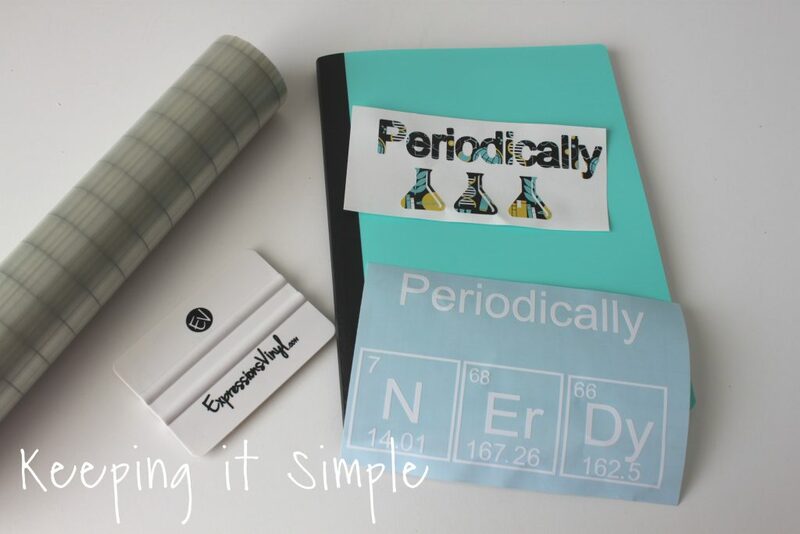 Check out my other back to school ideas.